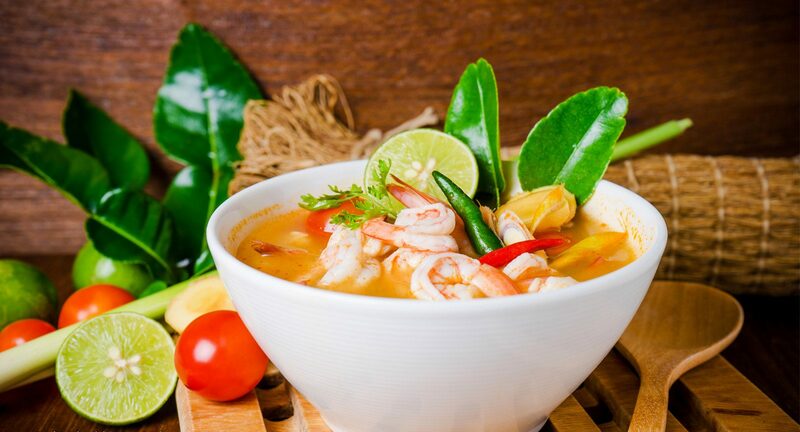 Welcome to At Bangkok Restaurant. 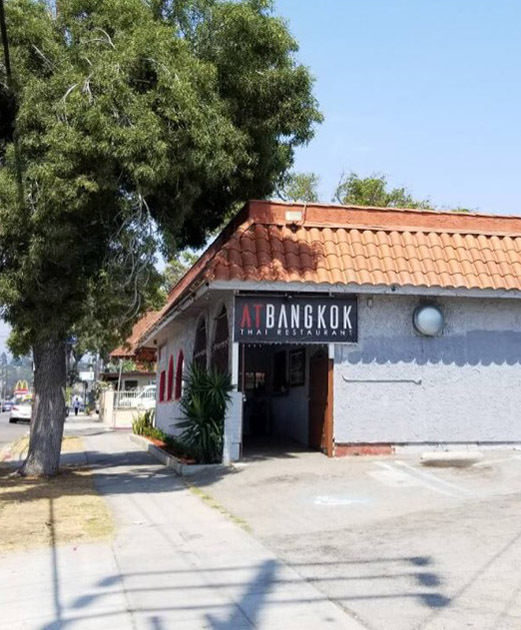 A local neighborhood restaurant offering freshly prepared traditional Thai food. 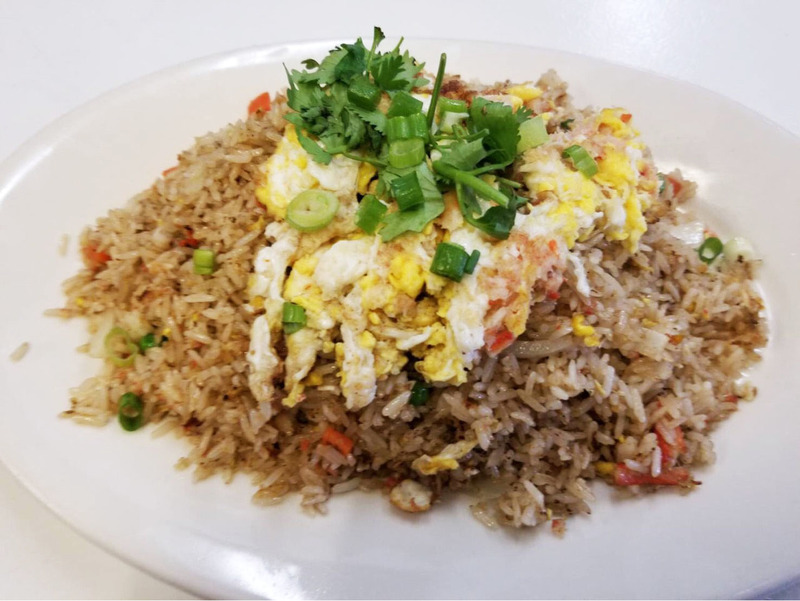 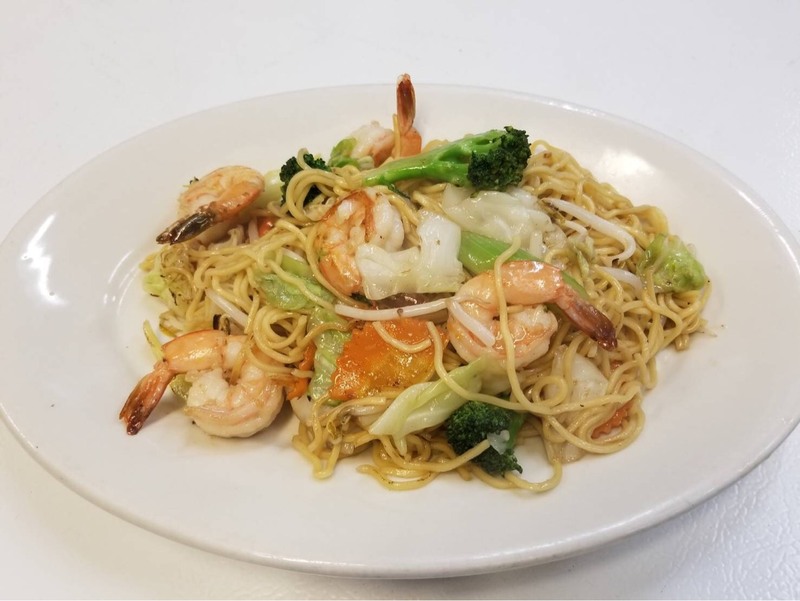 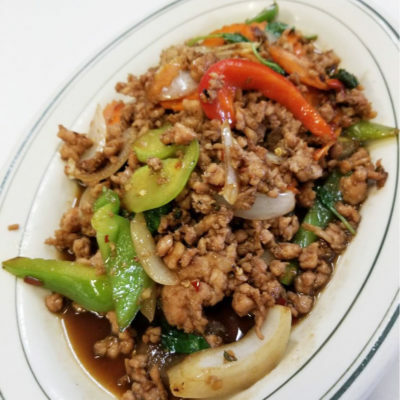 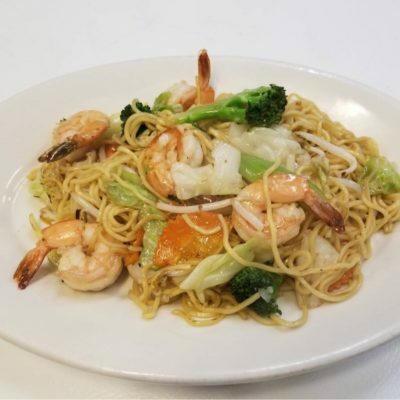 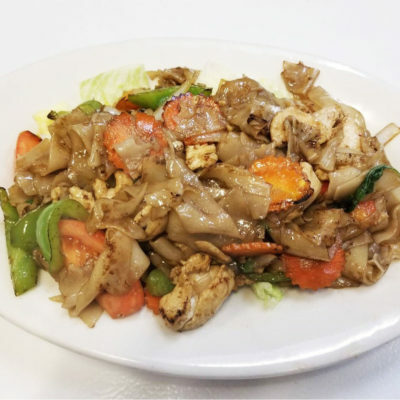 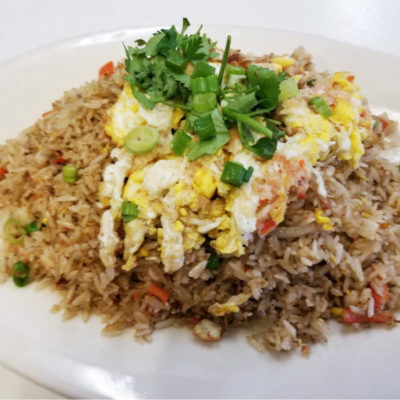 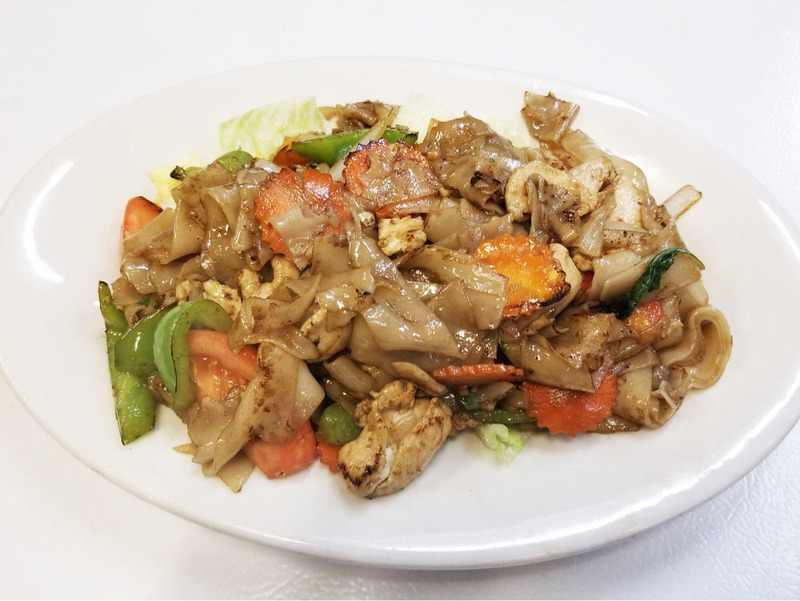 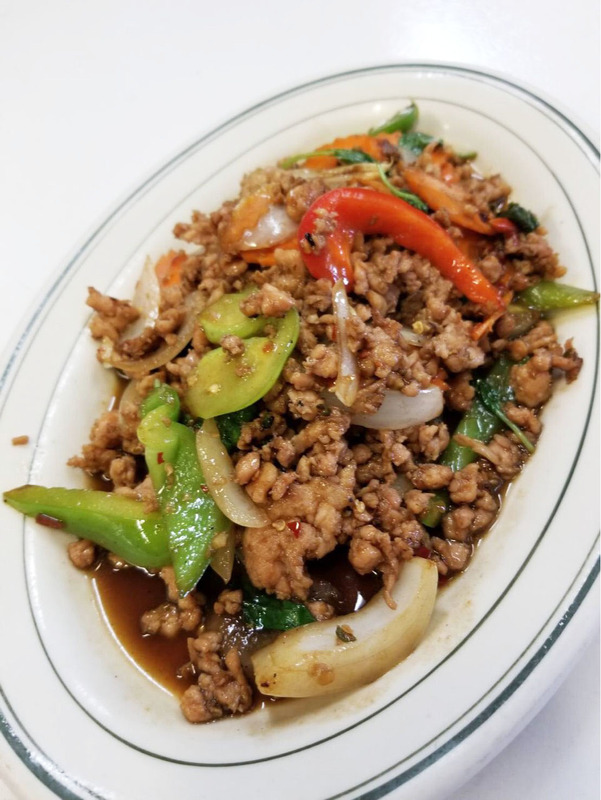 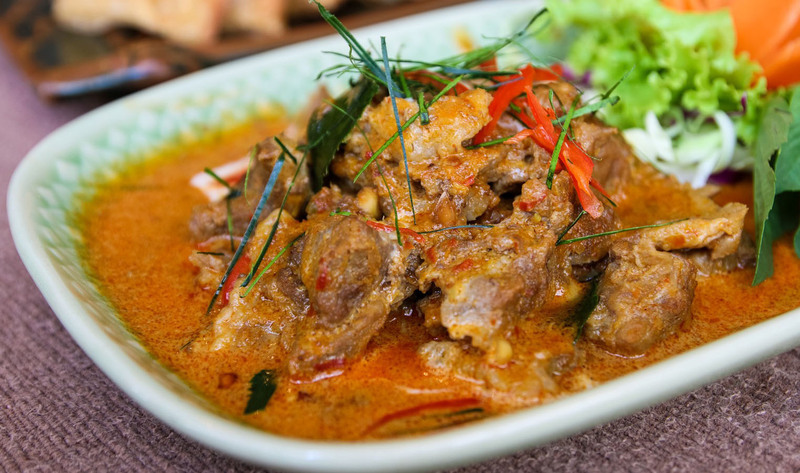 We proudly offer our guests an outstanding selection of delicious, authentic Thai dishes, prepared with fresh natural ingredients, exotic native spices and fresh herbs for your Dining pleasure, Take Out and Delivery.